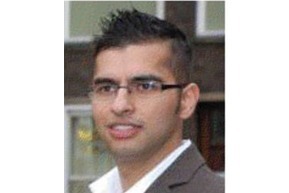 Hi , my name is Shab, the owner of the owner of cheadle village dental practice.I am a full time dentist working in a specialist practice in Manchester city centre and also in Cheadle. 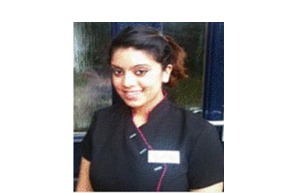 I have worked at Cheadle Village Dental Practice for some years both as a Dental Nurse and Receptionist. I live locally and I am married to a golfaholic and have one son studying for his A Levels. I live in oldham and have been a dental nurse for 6 years. I was approached by Dr. Jussab a year ago as im very friendly and always on standby to hold your hand if you are a nervous patient! 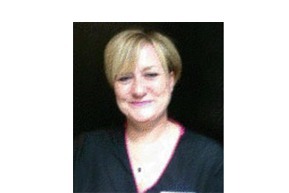 Worked at Cheadle Village Dental Practice for 10 happy years!! Married with 4 kids and 2 dogs live in the countryside and like to escape regularly for city breaks. DON’T WAIT CALL US. We will be happy to see you the SAME DAY and help ease your problem. 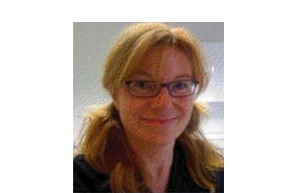 Welcome to Cheadle Dental Practice, feel free to contact us or make an appointment. Copyright © 2017 Cheadle Dental Practice by Q-Online.